KIND is...Radical Hospitality 31. 8. 2018 We teamed up with The KIND Foundation started by @KINDSnacks to show our support... We teamed up with The KIND Foundation started by @KINDSnacks to show our support for some amazing humans doing extraordinarily kind things in the world. The KIND Foundation has awarded $1.1 million in prizes to 7 #KINDPeople winners who are transforming their communities through kindness. Doniece Sandoval, Founder of Lava Mae, is one of them. 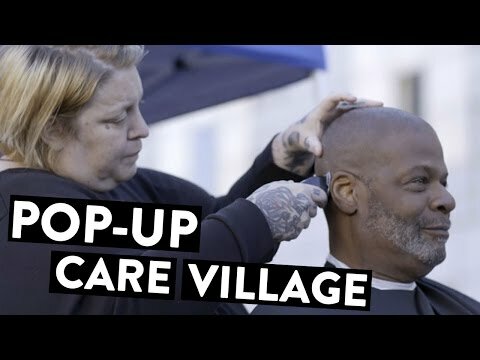 Her organization brings mobile showers, haircuts, and other services to San Francisco’s homeless. Doniece feels that kindness and compassion can transform just about any situation into something beautiful. What is something you could do to help the homeless? 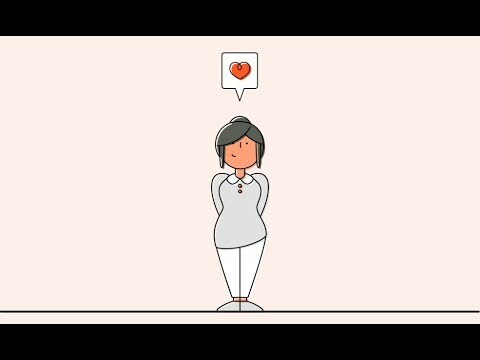 To discover more stories of kindness visit http://www.kinded.com/kindpeople. The Science of Kindness 31. 8. 2018 There are scientifically proven benefits to being kind! It is contagious, teacha... There are scientifically proven benefits to being kind! It is contagious, teachable, and makes you feel all fuzzy inside. The Man On A Mission To End Loneliness 31. 8. 2018 32 year old Mike left his well paid city job in London and moved home to Doncast... 32 year old Mike left his well paid city job in London and moved home to Doncaster to help end loneliness for OAPs. He worked hard to set up B:Friend - a charity which pairs up elderly people with local volunteers who get them out of the house. In Mike’s weekly social events OAPs get an opportunity to take part in fun activities. We meet 81 year old Dallas who is attending Mike’s Bollywood class.